Fonts may seem like nothing more than the clothes that words wear, but they actually play a crucial role in how our brains process information. 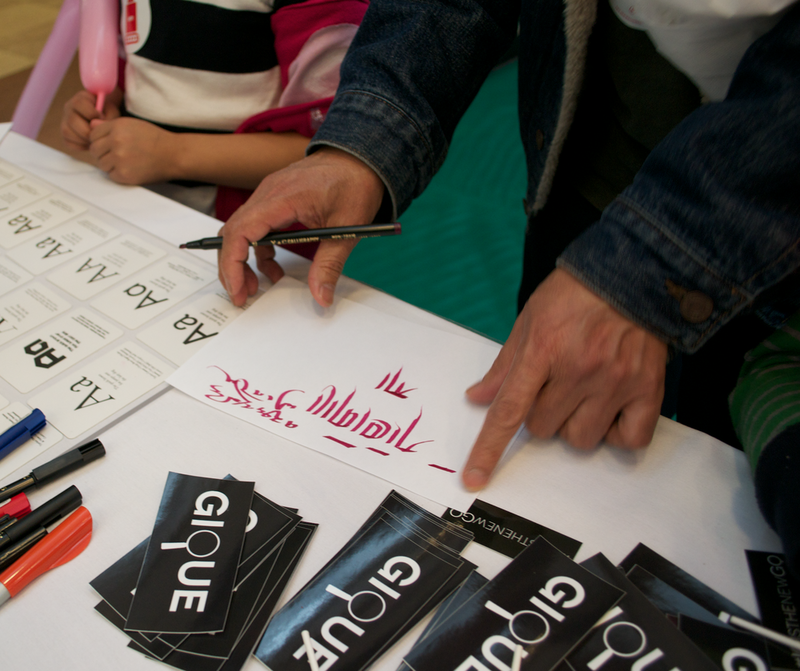 Gique's typography booth enables families around the Boston area to come learn about the art & science of creating fonts through learning activities, interactive iPad games, and create our own fonts by hand! 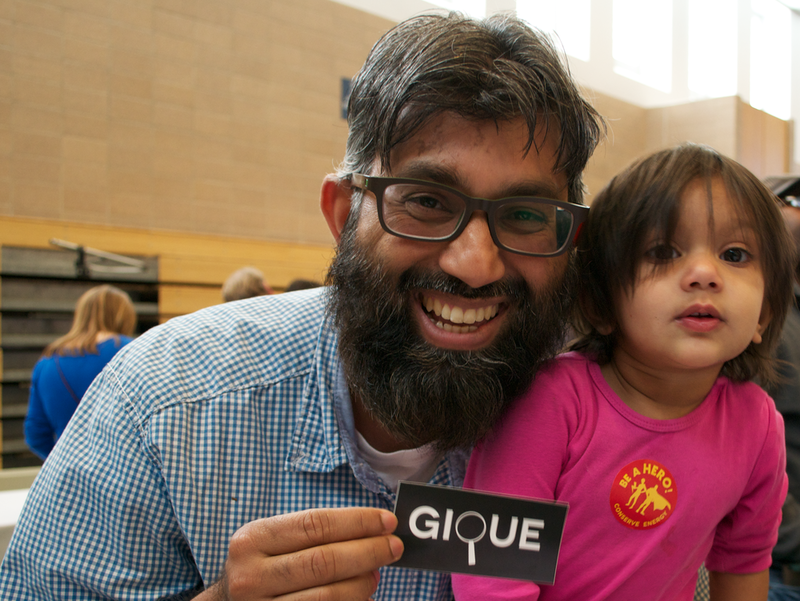 We've had a great time at the 2014 — 2016 Cambridge Science Festivals teaching families about the art & science of typography! 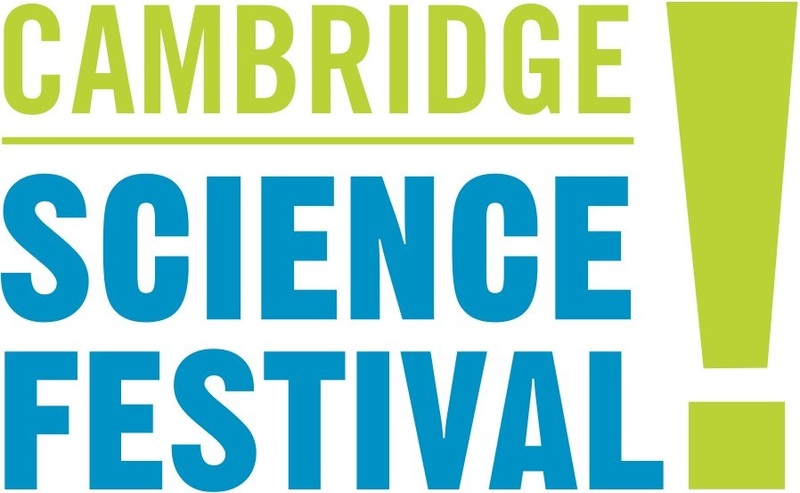 Check out the Facebook albums from our appearance at the 2014 and 2015 CSF Science Carnivals & Robot Zoos below.